PDX Code Guild is a Portland-based coding academy that offers an immersive full stack web development bootcamp. 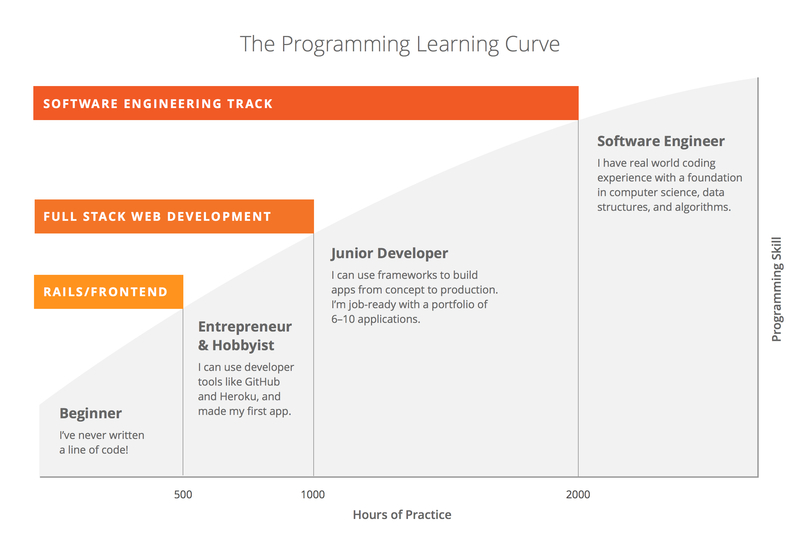 Students have the option of taking the full-time Development Bootcamp or the Evening Developer Bootcamp. 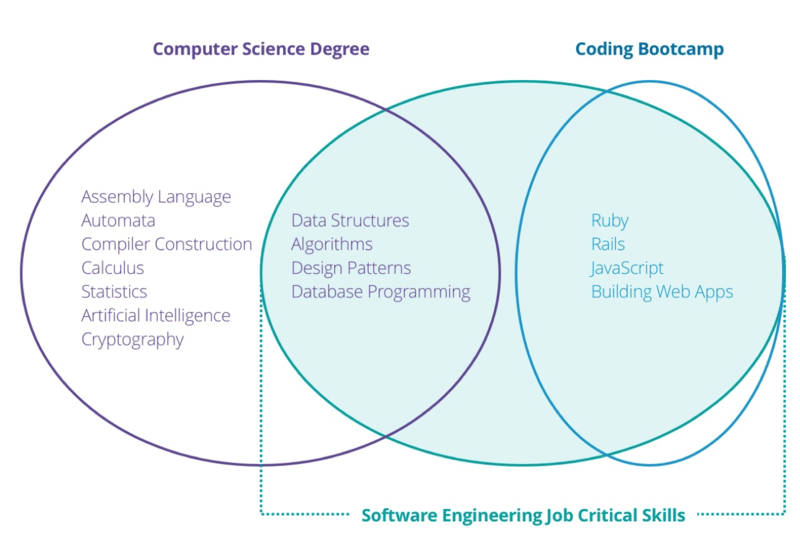 Both programs cost $8,000 and are conducted on-site at PDX Code Guild's Portland campus. PDX Code Guild offers $2,000 scholarships to minorities, women, and U.S. veterans to promote diversity in the tech industry. Payment plans are available on approved credit. There are no additional fees.